You love craft beer. Touring tap rooms and checking out what is new. 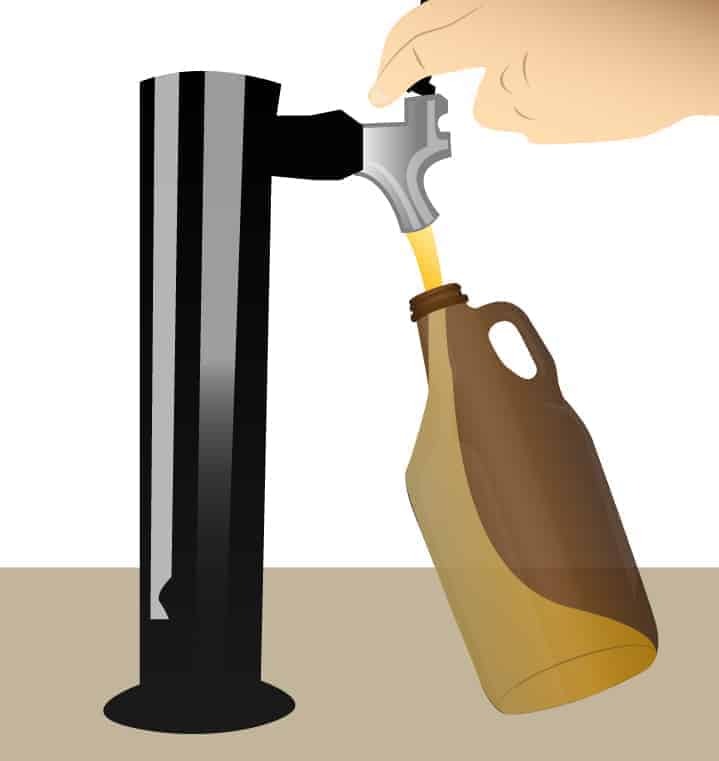 Find something tasty – get a growler. 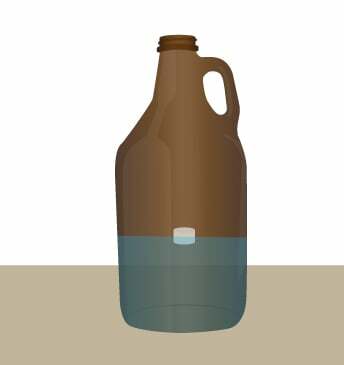 You have a collection of growlers yourself. Too many according to some people, if there is such a thing as too many. Let’s face it, cleaning growlers is a pain. Have you ever tried a brush? Ha! Doesn’t work. Hot water? Doesn’t work. 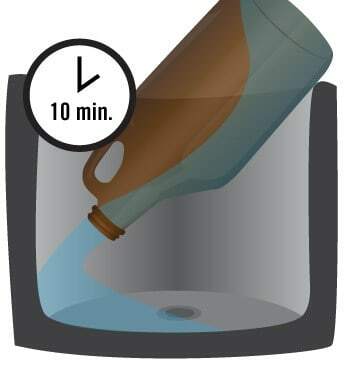 Measuring powdered cleaner and water, mixing, and pour into a growler? Good luck. Use what the brewers use. 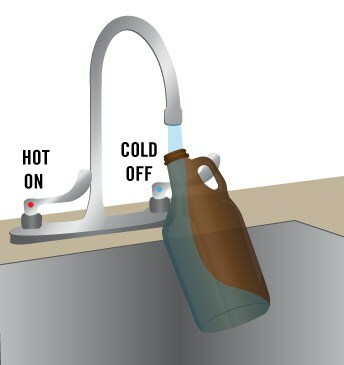 Invest 10 minutes to clean your growler properly. Order 6 or more x 150 tabs get 10% off too! How long does it need to soak? 10 minutes for normal use, up to 24 hours if heavily soiled. Will it work on all styles of beer? We’ve tested it on everything from Pilsners to Imperial Porters. Yup, it works! We describe the action like an Alka-Seltzer, but not as fizzy. You can hear it working as it cleans. Yes, on large orders. Retail and Taprooms – ask us how to get your logo on the label as well. Everyone loves co-branding! Each container is good for at least one year from the date when it ships to you. Is there an MSDS sheet?